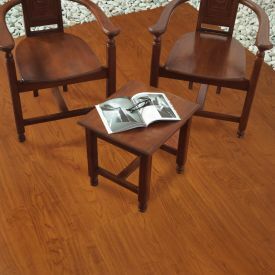 Teak is a wood species that has been used for millennia. 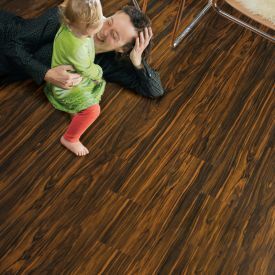 Through advances in modern manufacturing Gerbur has now improved on what Mother Nature initially provided. 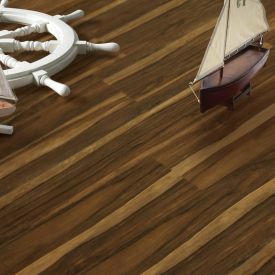 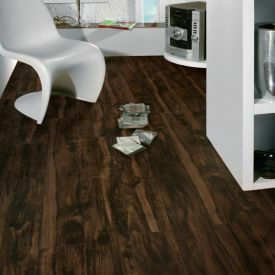 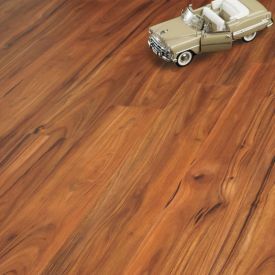 Gerbur Aqua Click- Teak vinyl floor gives you the realistic wood effect with exceptionally good performance when it comes to humidity and moisture resistance, thus can be used in kitchens and even bathrooms. 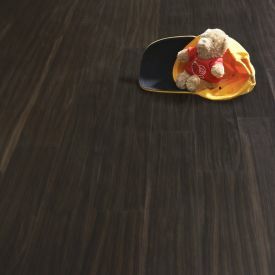 The rich golden colour, provides a striking base for any room, supporting a wide range of interior styles. 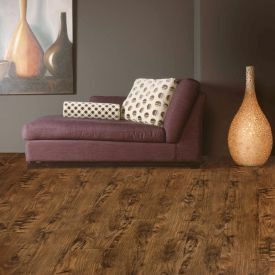 This Vinyl floor with its Contemporary wood effect makes it possible to have it all...That sought-after style and natural effect with great value for money.